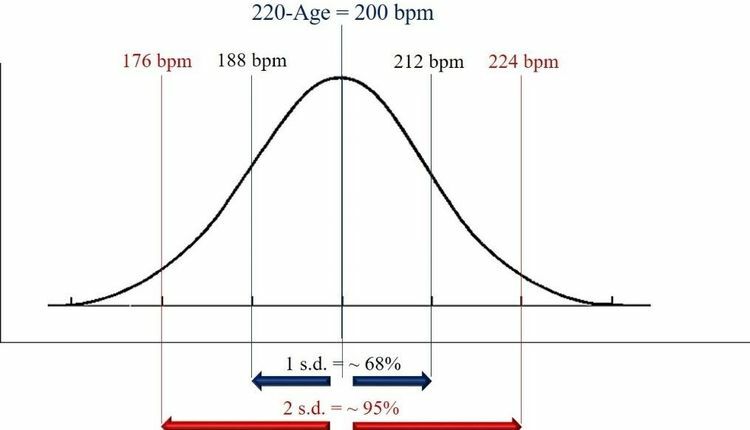 American Council on Exercise (ACE) will host the sixth annual ACE West Symposium in San Diego, May 16-18, 2013, at the Sheraton San Diego Hotel & Marina. 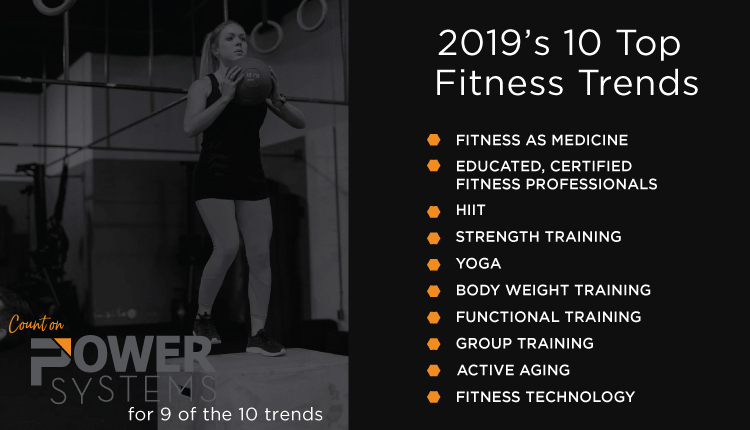 Hundreds of personal trainers, group fitness instructors, health coaches and industry representatives will come from around the country to connect, explore new products, and hear the latest industry news. 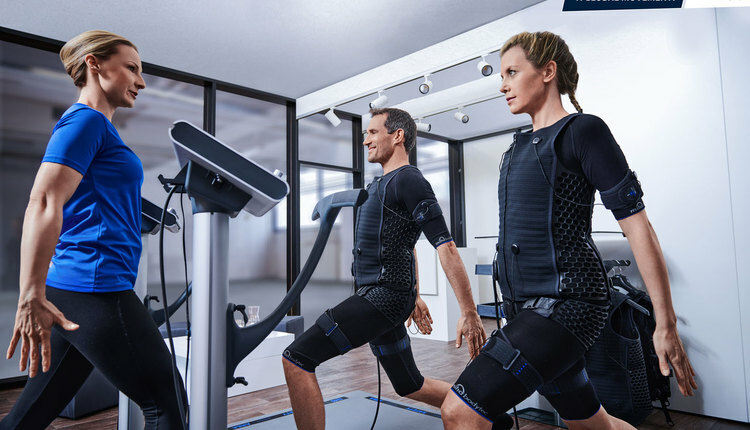 Fitness professionals can explore an expanded vendor showroom and experience special training sessions by leading manufacturers using the latest technology and new equipment. 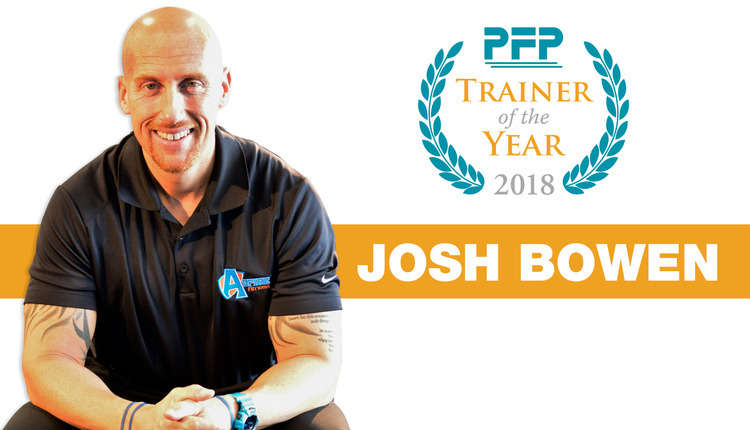 They can also learn from renowned speakers, who will share the latest information on a wide range of training techniques and specialties including special populations, sports conditioning, nutrition, functional training, mind-body fitness, and marketing. This year's keynote speaker, Chuck Runyon, CEO and co-founder of Anytime Fitness, the largest and fastest-growing co-ed fitness club in the world with more than 2,000 facilities, will address how to motivate key influencers and the public to help eradicate obesity from the planet. He will address attendees on Saturday, May 18, at 8 a.m. Guest speaker Bryan Clay, Gold Medalist in the Decathlon at the 2008 Beijing Olympic Games, will talk about the Five Pillars of Wellness and how they impact performance, as well as balancing the demands of a healthy, active lifestyle during his address on Thursday, May 16, at 8 a.m.